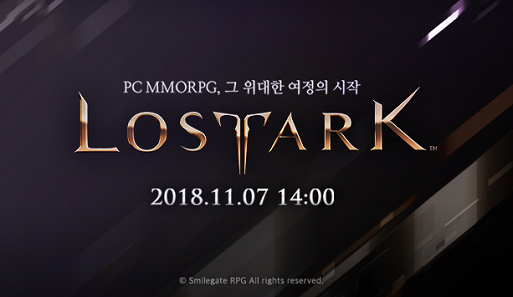 Lost Ark was released on Nov 7th, 2018, which is good news, but access is currently restricted to gamers in Korea. 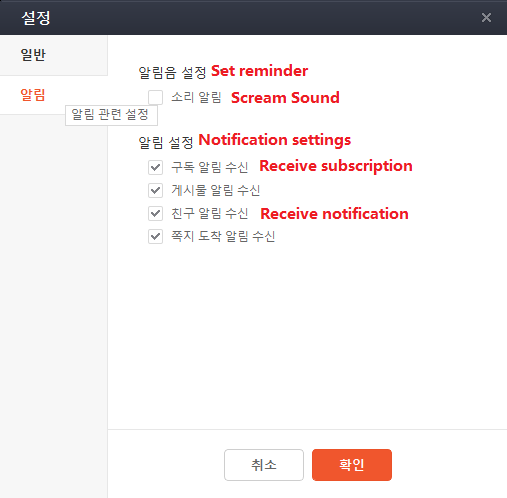 Vanished VPN subscribers who do not live in Korea can bypass the restrictions by connecting to our Korea VPN, and following the steps below. 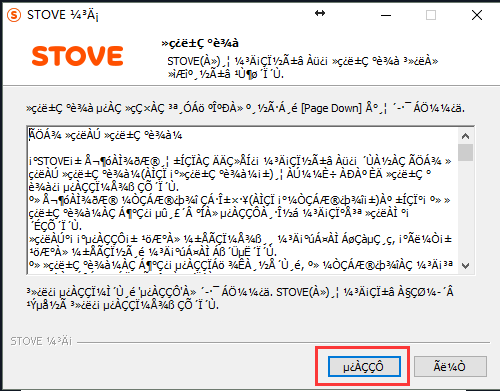 Step 3: Download Stove launcher. Follow the step by step to type the blue button to complete install. After installed successfully, one Stove launcher icon will be showed on desktop. 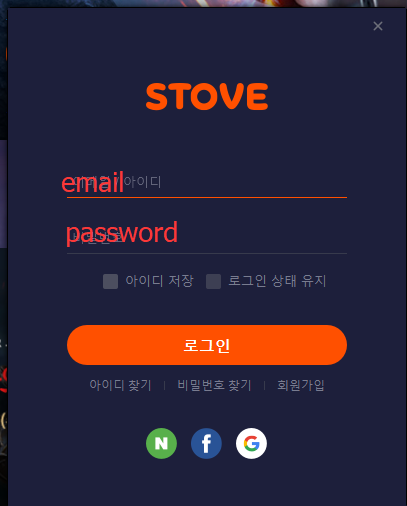 Step 4: Run Stove launch, login your Lost Ark account. 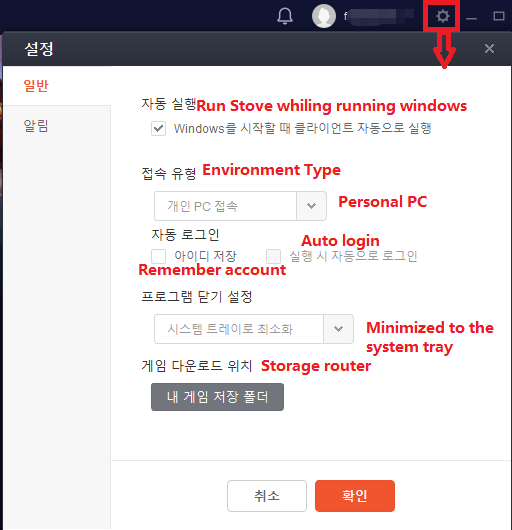 Before starting to download client, here's some more details of Stove launcher translated to English. If you haven’t used Stove launcher, it will ask you to update. 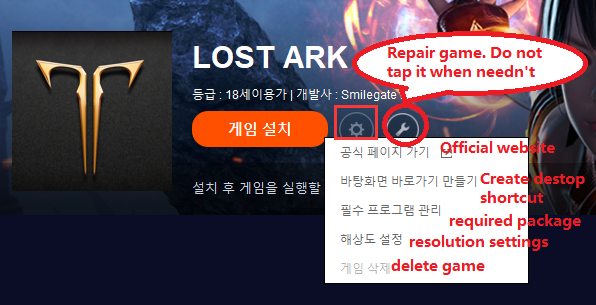 Step 5: Tap Lost Ark game, then tap the Orange button to start downloading Lost Ark client. 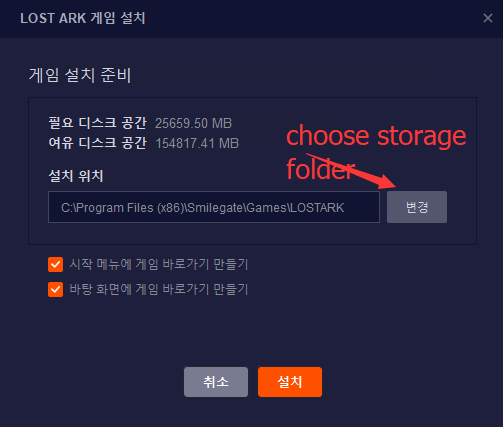 Step 6: After downloading and updating client successfully, you can then create a character and start to play Lost Ark from anywhere outside Korea. If everything are working well, then your client will start downloading. Download Lost Ark client successfully. Tap the blue button to launch game. You'll be asked to set a 2nd password first. The 2nd password will consist of 6 to 8 digits. Make sure you remember it. If you're locked out, you won't be able to unlock. 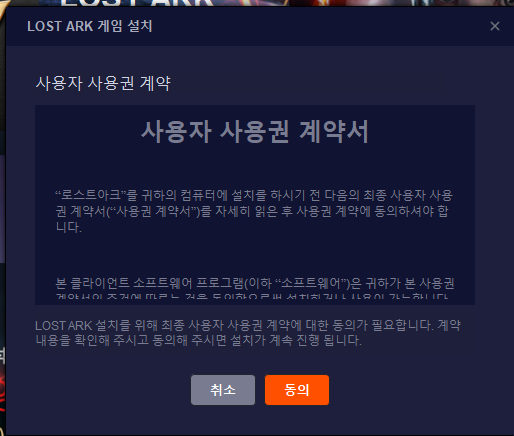 Is Lost Ark free to play? Yes. It is free to play with cash shop. What kind of VPN is best for Lost Ark? / Should we keep VPN online while downloading and playing? Vanished VPN is a great solution, as we don't cap data or throttle, and we're one of the best value VPNs in the world. We also have a rock solid solution for USA Netflix, Hulu, BBC iPlayer and many more. What is the size of the game client? It is around 25GB. Players should leave more than 50GB space for this game. You may need to update the client from time to time. When will Lost Ark be released in NA/EU? It seems Smilegate hasn’t release any nws on it. 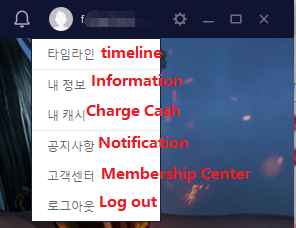 Maybe players who are living outside of South Korea have to wait one or two years. 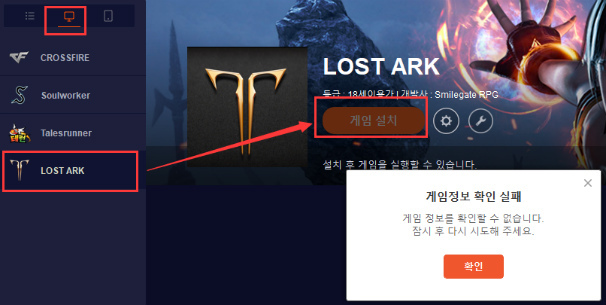 Where can I buy verified Phone Lost Ark account? We recommend this website OBTGAME. Whatever product you want to buy, please read the product description carefully.